High Touch High Tech is..Science Made Fun! We've got birthday parties down to a SCIENCE!! Designed for children ages 4 and older, High Touch High Tech of Charlotte provides hands-on, FUN sizzlin' science birthday parties where each child becomes a REAL scientist performing REAL experiments! 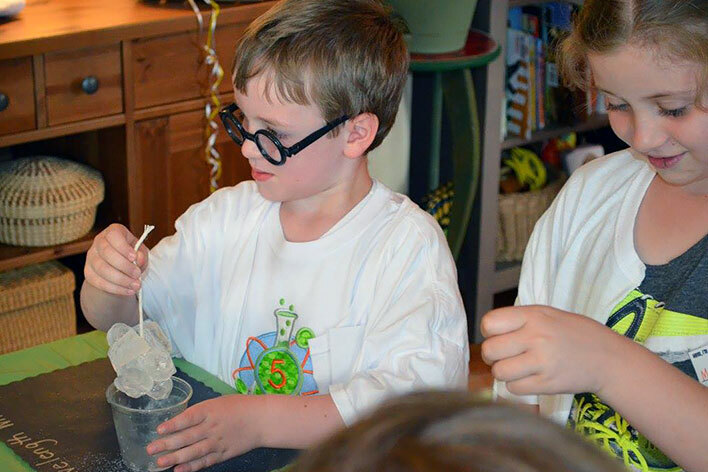 Our sizzlin' science birthday parties combine the most exciting experiments to create FUN science memories that will last a lifetime! Rest assured that the Scientist who comes into your home is a professional educator who works year round fueling the imaginations of children in your local area elementary schools. Including Space Mud, Ice Cube Fishing, Volcano Eruptions and Gummy Candies! Roll up your sleeves and make space mud, go ice cube fishing, erupt volcanoes, make your own gummy candies, and more! Including Space Mud, Volcano Eruptions, Gummy Candies & Hair Raising! This party is electrifying! Make your hair stand straight up! Have fun as we make space mud, erupt volcanoes, make your own gummy candies, and more! Including Panning for Gemstones & Shark's Teeth, Space Mud, Volcano Eruptions and Gummy Candies! Our most popular party! Step back in time to the days of the old prospectors and pan for gems, keep what you find! Have fun as we make space mud, erupt volcanoes, make your own gummy candies, and more! Including Slime, Space Mud, Ice Cube Fishing, and Super Absorbent Powder! Is it icky, sticky, and drippy? Find out as we make slime, and space mud. Discover super absorbent powder, ice cube fishing and more! Including Real Fossil Observation, Make Your Own Fossil, Volcano Eruptions and Panning for Gemstones! Become a paleontologist as we observe really cool fossils, make your own fossil, erupt volcanoes, and pan for gems! Including Human Gyroscopes*, Alien Slime, Space Mud, Rocket Launch and Astronaut Freeze-dried Ice Cream! This party will have you taking off with our rocket launch, and astronaut freeze dried ice cream. Discover alien slime, space mud, and more! *Human Bicycle Wheel Gyroscope is a super fun activity where the students get to take turns standing on a rotating platform. They then hold onto the handles on the bicycle wheel and as it spins the student rotates left and right on the platform. Including Physicals, Plasma, Organ Exploration, Jello Brains, Vaccines, Reflexes and Stethoscopes! Become a doctor, take your vital signs, explore real cow organs, have fun as we use stethoscopes, knee hammers and more! Touch a jello brain! Including Princess Putty, UV Light Wands, Bubbles & Prism Crowns! Discover prisms, make your own princess putty, have fun with ultra-violet light wands, prism crowns, and more! Including Glowing Kryptonite, Volcano Eruptions, Hovercrafts & Flying Airplanes! Make glowing kryptonite, erupt volcanoes, build hovercrafts, flying airplanes, and more! Rocket Launch ($20.00) **Rocket Launch Requires Open Air Space! Birthday Party "Goody Bag" ($5.00 each). *All parties are subject to a $20.00 travel fee. * A scientist that comes to your party location. * A fun-filled, fast paced 75-minute science adventure. * All science supplies and materials. * Participation for the birthday child and up to 14 of his/her friends. ($5.00 fee for each additional child). Parents & chaperones are free of charge. * Take-home experiments for each child. * Science certificate of participation for each child. Call today or simply complete our reservation request form on-line to schedule your party with High Touch High Tech. 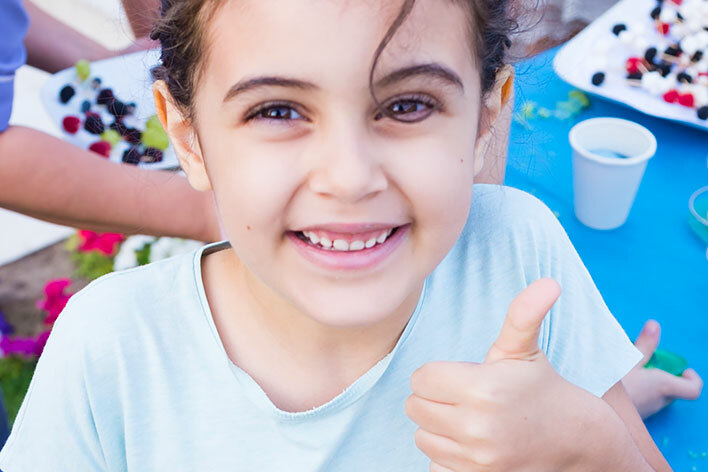 High Touch High Tech of Northern Charlotte is also available to provide hands-on, science FUN for private parties, company picnics, special events, holidays, camps and corporate events. *Any changes made to the birthday party package, must be done so no later than 72 hours before the date of party. Q: What time should I tell my guests to arrive? A: Please have your guests arrive at least 30 minutes before our party is to begin. Very often guests are late which interferes with the party. Our party will begin at the start time and end at the finish time. Q: What time will the Scientist arrive? A: Our Scientist will arrive about 15-20 minutes before the party. The set-up time for our party only takes about 5-10 minutes. Q: How should the birthday area/room be set up? A: To really allow for our experiments to be totally hands-on, it is best if each child has a seat at a table. Many times the kitchen or dining room is used. We will bring disposable tablecloths to protect the tables and contain as much mess as possible. We prefer not to conduct the experiments on the floor, but some can if necessary. A: We love parents and encourage them to attend. However, you may want to have an area for them to socialize. 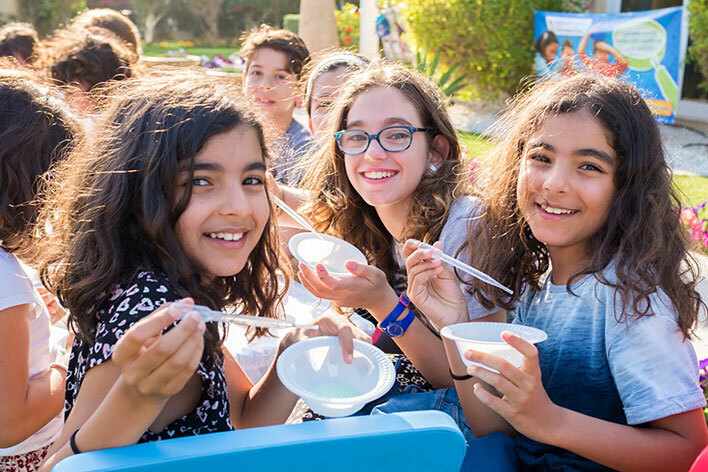 When the parents crowd around the tables, it is distracting to the children and difficult for our Scientist to conduct the planned activities. A: Some of our programs do have edible experiments, or may contain food items. If there are any foods or substances (ex. Nuts, Eggs, Latex, etc.) that could be a potential allergen to any one of your party guests, please inform us at least one week before the party. We can certainly adapt a program to remove and replace an experiment if needed. "We loved the program/party and so did the kids. It was even better than Mad Science as it was all hands-on. You guys did a phenomenal job teaching the kids about science while also making it fun and interesting. Thanks so much!" "Wonderful Party! Was much more than we expected! Kids and adults loved it. Would recommend it to anyone." "This was a wonderfully unique theme party that complemented my son's avid interest in rocks and minerals. All of the boys thoroughly enjoyed themselves!" The kids had a blast and the scientist did a fabulous job wrangling 30 4-5yr olds!